Get a free API key! And start reshaping your business with computer vision. Detect and recognize faces in your images. Add your gallery of images and start recognizing faces immediately. Moderate content and filter sensitive data automatically. Start reshaping your business with computer vision. 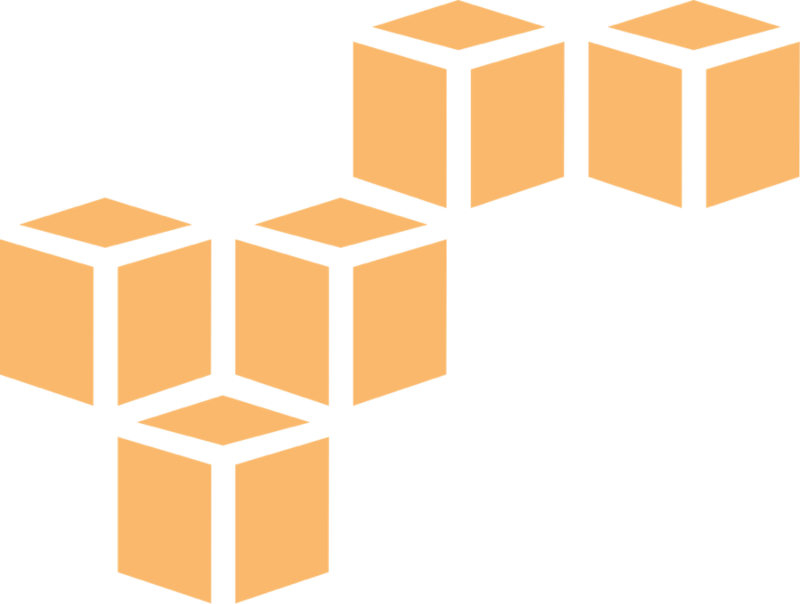 Integrate our technology into your AWS workflow within minutes. We provide our customers with new ways of understanding and monetizing visual data. Detect and recognize faces in your images and videos with our AI-enabled technology. It provides the location of the detected faces, and can perform facial matches to find target subjects. Additionally, you can gather demographic information of people. 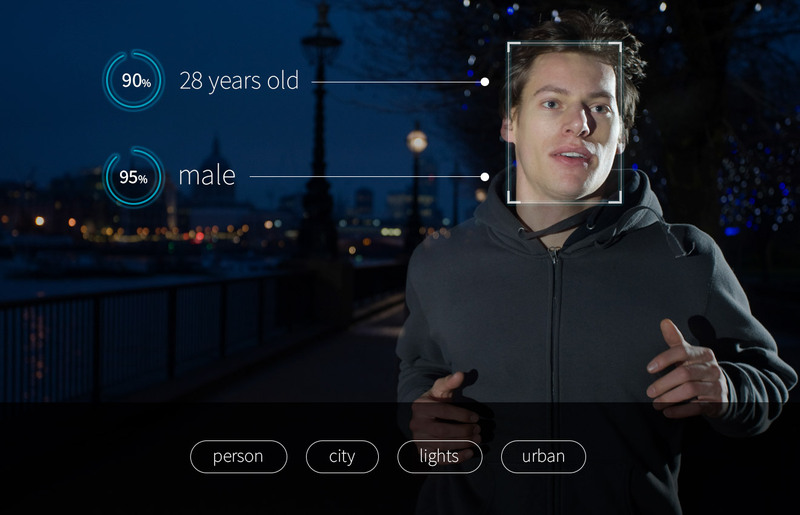 Our facial recognition software can estimate age, gender and more. Add your gallery of images and start recognizing custom faces immediately. Estimate age and gender of people with our facial analysis model.